The DLA can be used for retrofitting and new construction applications. It is compatible with most 6-inch and 8-inch housings - and with non-insulated and air-tight ceilings. The 6-inch option is also compatible with insulated ceilings. Color temperature options range from 3000K to 5000K. 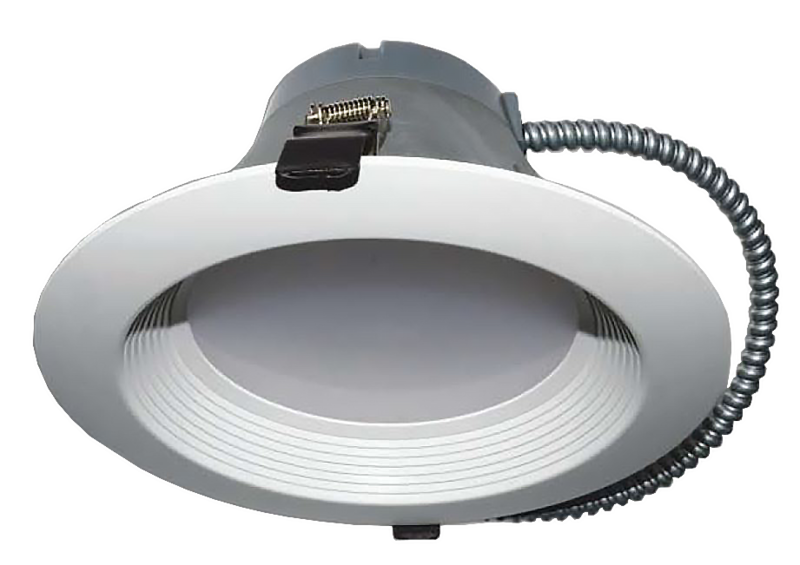 The DLA features durable thermoplastic and aluminum construction, and a flex cable for easy installation into a junction box. The DLA is available with three different reflector trim options - Round White Baffle, Round Silver & White Aluminum trim, and Square White Baffle.